They supply our home, auto, and business insurance. Great value and so easy to work with! Best people and best prices for auto insurance by far. Just recently switched over my auto insurance and Jones insurance cut the price of my recent insurance in half. On top of that they are the friendliest and quickest insurance company around. 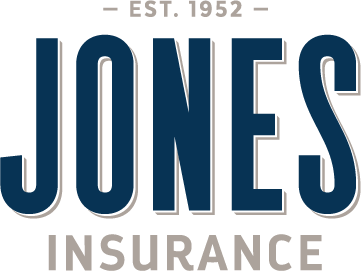 We recently changed car insurance providers and are over the moon with how well we were treated at Jones Insurance. The amount of accommodation and help we received is indicative of a locally owned operation with fair market competitive prices. It was a great experience all around working with Ben Jr. and his team. Everyone was very friendly and knowledgeable (plus it didn’t hurt it was a significant savings in premium). ARE YOU A CURRENT CLIENT? HOW CAN WE HELP YOU? 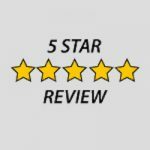 If you are searching for quality, affordable insurance with an award-winning service team that can save you time and money, contact us today.